TeledyN: Have Blog - Will Travel: How Do You Rehearse The Unknown? 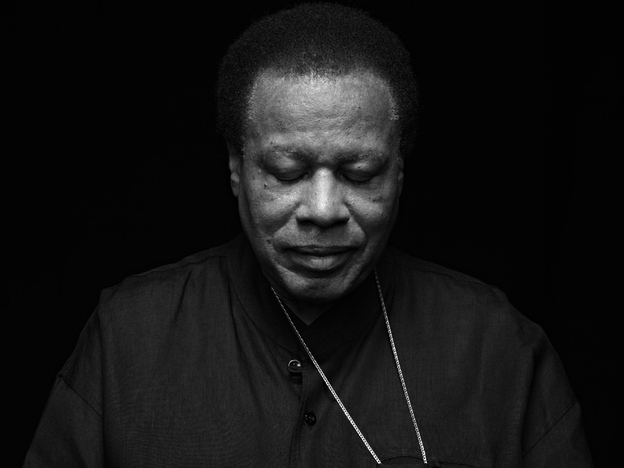 Wayne Shorter On Jazz: "The six years I was with Miles, we never talked about music. We never had a rehearsal. Jazz shouldn't have any mandates. Jazz is not supposed to be something that's required to sound like jazz. For me, the word 'jazz' means, 'I dare you.' The effort to break out of something is worth more than getting an A in syncopation." "This music, it's dealing with the unexpected. No one really knows how to deal with the unexpected. How do you rehearse the unknown?"